SKU: VBA04. Category: Audio/Visual. 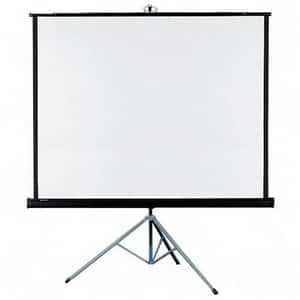 Tags: movie screen, projection screen.